The news about an internet regulatory act, targeting Lebanese bloggers mainly, surfaced a few months ago and then died down. No one had taken the whole affair seriously. 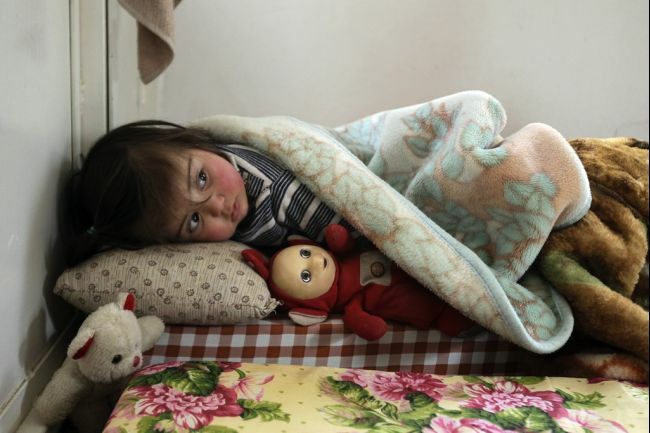 After all, in the country of freedom of the Middle East, such a thing could never be viable – or so we thought. Efforts by minister Walid Daouk to pass the law have exponentially increased recently, including him bypassing parliament and taking the law immediately to his cabinet, an obvious breach of hierarchy, but what could you expect from a minister in a cabinet that has done next to nothing in the year it has been ruling except create hurdles for itself, protest on itself, quit within itself and preach about “shortcomings” of previous governments? Al-Nahar has published the law in its current form. Blogger Joseph Choufani has translated it to English as well, for those of you who cannot read Arabic. 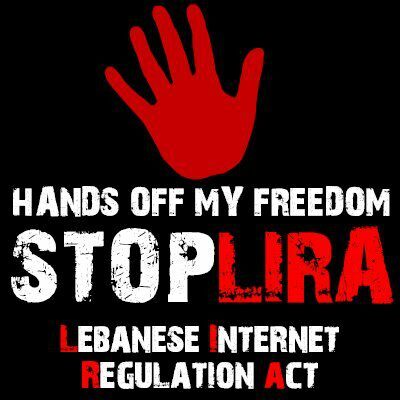 The law has been dubbed LIRA – the Lebanese Internet Regulatory Act, an interesting name if you ask me. It is the Lebanese version of SOPA and PIPA, which took the internet by storm back in Janurary. What does the average Lebanese user need to know about LIRA? Simply put, for a blogger like me, I’ll have to register my blog with the ministry of Information. For me to be able to run this blog, I shouldn’t have committed any crimes or misdemeanors. So if your judicial record is not “clean,” you cannot express yourself online (or even in voting but that’s a different matter) – so your voice is quenched. I also cannot run more than one blog at a time. So you’re stuck with “A Separate State of Mind” by yours truly. For people using electronic media, the same rules regarding journalism will apply to you. Never mind the fact that most of us use electronic media as a carefree medium to express ourselves, the minister expects us now to behave on our blogs, online accounts and any other social network we are present on as if we are journalists in some fancy Lebanese newspaper – with punishments applicable. On top of that, the law is actually very vague. It states that every Lebanese website needs to go through the proposed regulations. But what’s the definition of a “Lebanese” website? Is it one hosted in Lebanon? Is it one whose domain has been purchased by a Lebanese? In simple and concise terms, your whole online presence will have to go through in a way that is approved and clear to the Ministry of Information, conforming with the rules it has set for you. As BeirutSpring points out, the motivation behind such a law is not to “protect” Lebanese internet users but rather to have a 21st century big brother presence over them, punishing those who stray away from the pack set forth by the law at hand. In a time when neighboring countries are moving towards more freedom (regardless of what you think of the process taking them there), Lebanon, the country which has the most freedom out of the bunch, is taking steps backwards. This is not only detrimental to us as individuals, it is also detrimental to us a society at a time where online presence has become a make it or break it deal for businesses, people and everything in between. If Lebanon’s online presence, however dismal that may be with our horrible internet, is threatened by regulations on top of our pitiful bandwidth, then we might as well kiss our position in the 21st century bye bye. Minister Daouk must heard Somalia’s information darkness is very nice all year round. If you care to join him, be my guest. If you don’t, Lebanon’s online community has decided to fight the bill using the medium the act is trying to regulate. The hashtag #StopLIRA will be used on Twitter. Sharing articles with your friends (such as this one) to raise awareness about the issue is a must. Get going, everyone.